We might have known it wouldn't be long before that low-tech trend of coloring books for adults got a modern makeover. 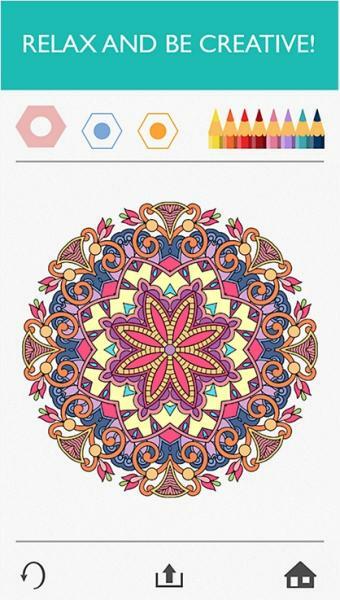 New apps claim to offer the same soothing effects of a physical coloring book in the convenience of an app. A growing trend among adults, coloring books are said to help their users de-stress and unwind and have been taking off over the past few years, first in France, then in Europe, and now overseas. Johanna Basford's "Secret Garden" is among noteworthy successes, and more recently Marvel and "Game of Thrones" have both revealed plans to release themed coloring books. Now, the hobby that seemed to be keeping stressed-out adults away from "Candy Crush," or their inboxes, has them turning back to their smartphones. Colorfy released its mobile app this month and it became a near-instant hit. Out for Android and iOS, it allows you to select the color combinations of your choosing and simply tap to color in a number of drawings of florals, animals, patterns, mandalas and cats. You can then share your designs via Instagram, Facebook, WhatsApp, Pinterest, Google Plus or Twitter. Download Colorfy for Android at play.google.com/store/apps/details?id=com.fungamesforfree.colorfy or for iOS at bit.ly/colorfy-app. Late last month, meanwhile, the publisher Octopus released four coloring and connect-the-dot apps as part of its new Colouring for Mindfulness series. The digital-only range includes "World Mandalas," a range of traditional and contemporary mandala designs ready to be colored in on the screen using a finger; "Flower Mandalas"; "1000 Dot-To-dot," consisting of connect-the-dot puzzles with 1,000 dots each; and"Querkles," a series of color-by-number puzzles. 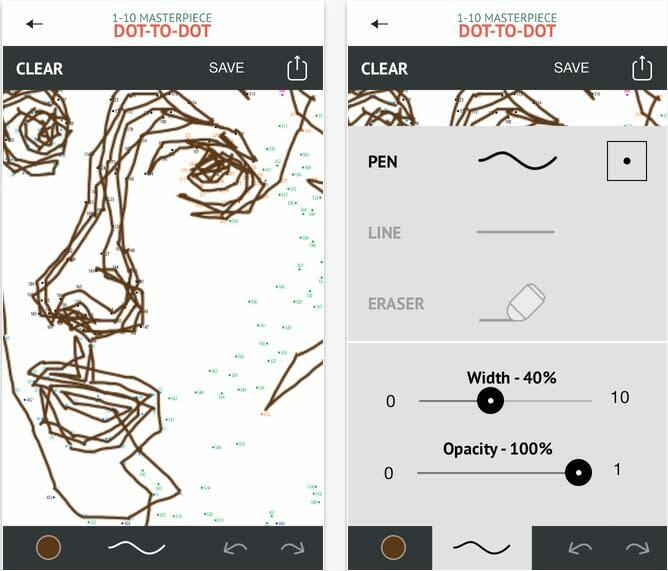 The apps themselves are free, although each comes with just one drawing each to try, after which an in-app purchase is needed to unlock the rest.